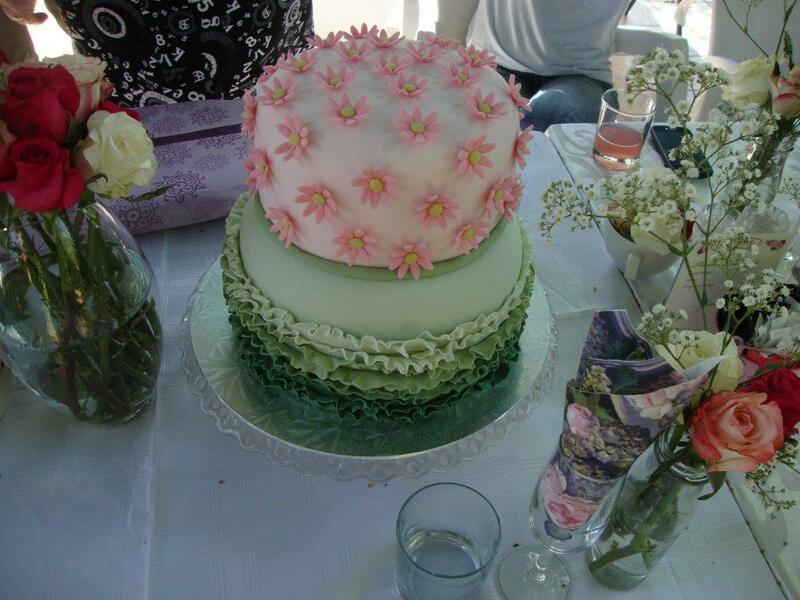 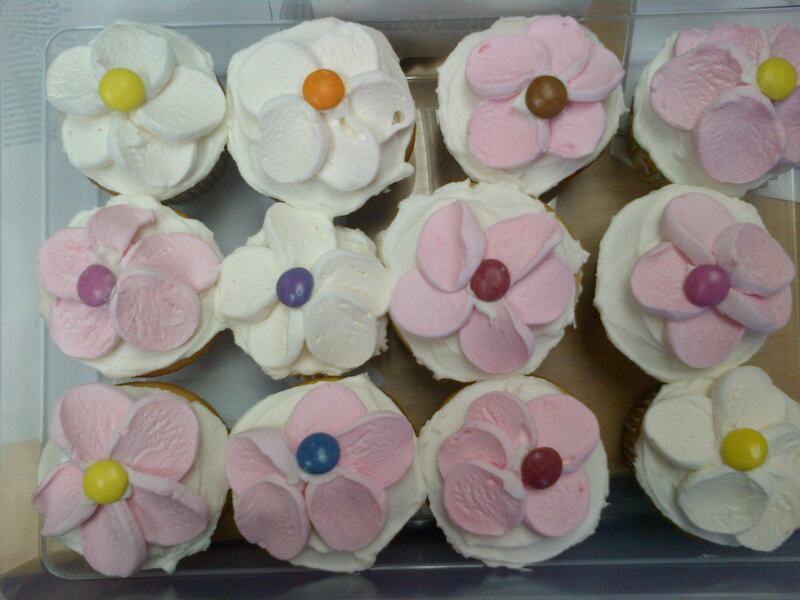 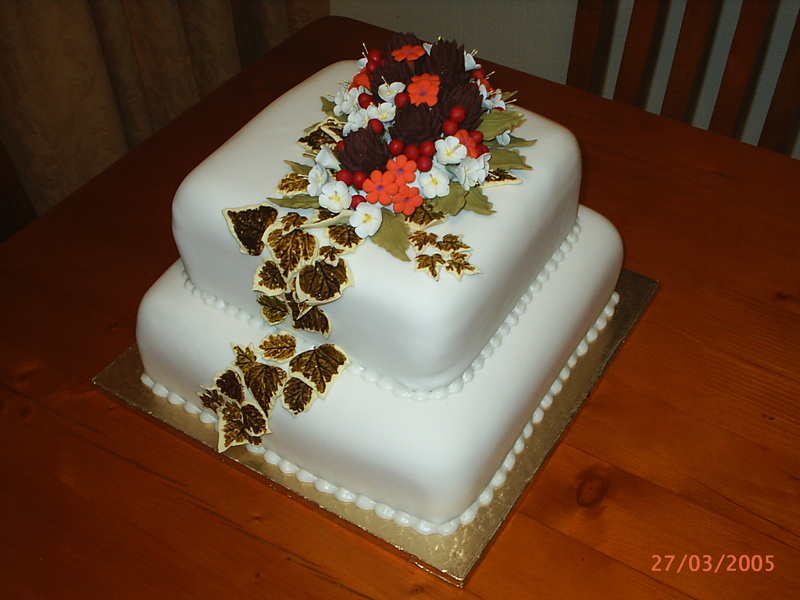 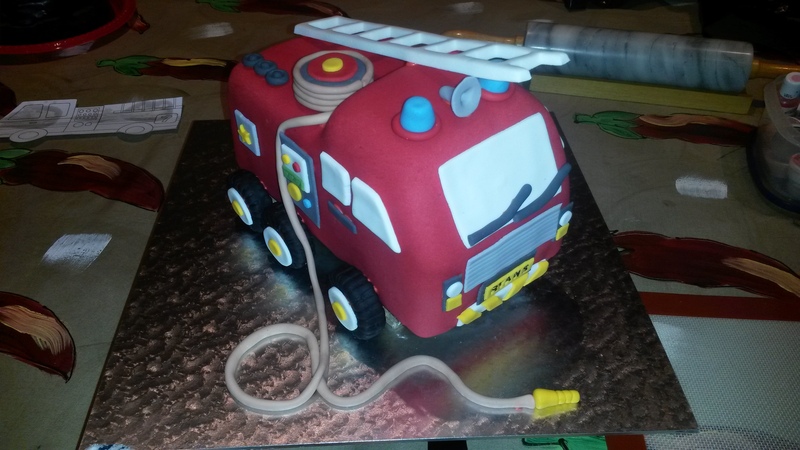 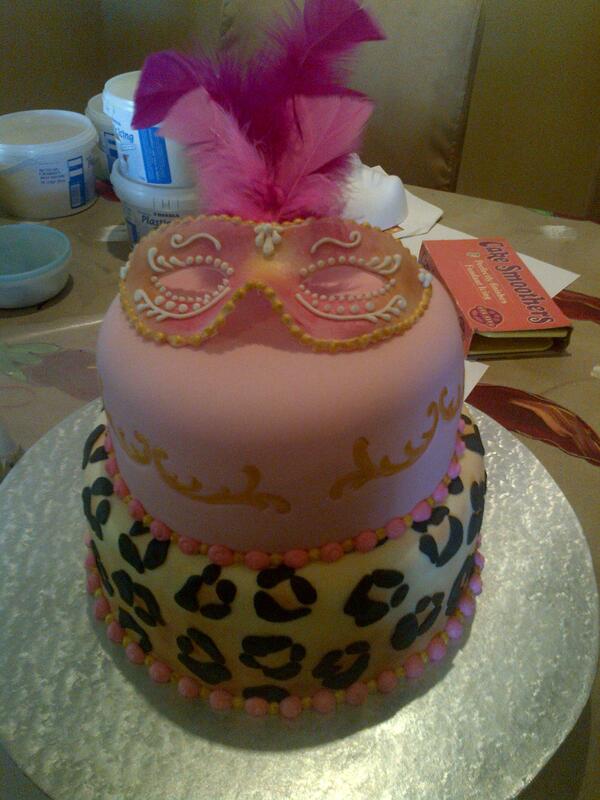 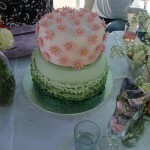 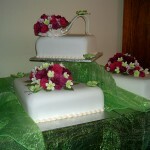 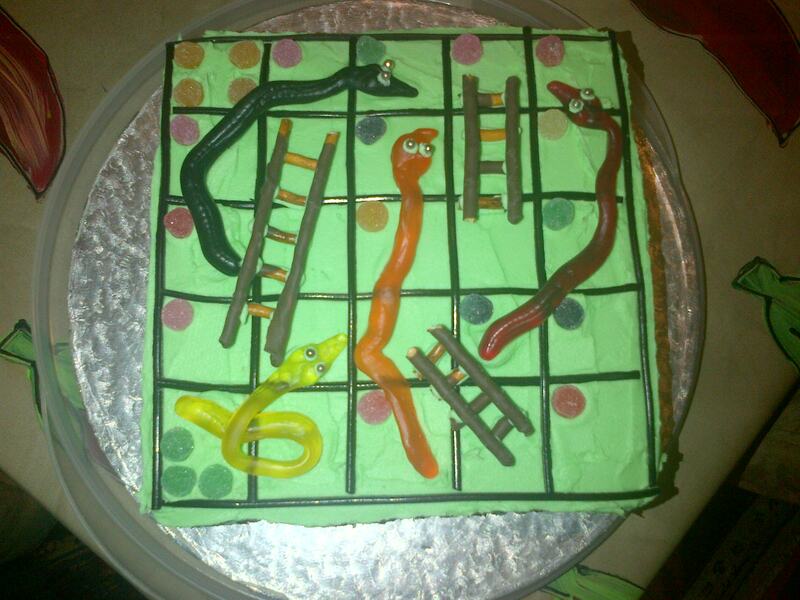 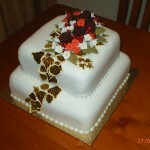 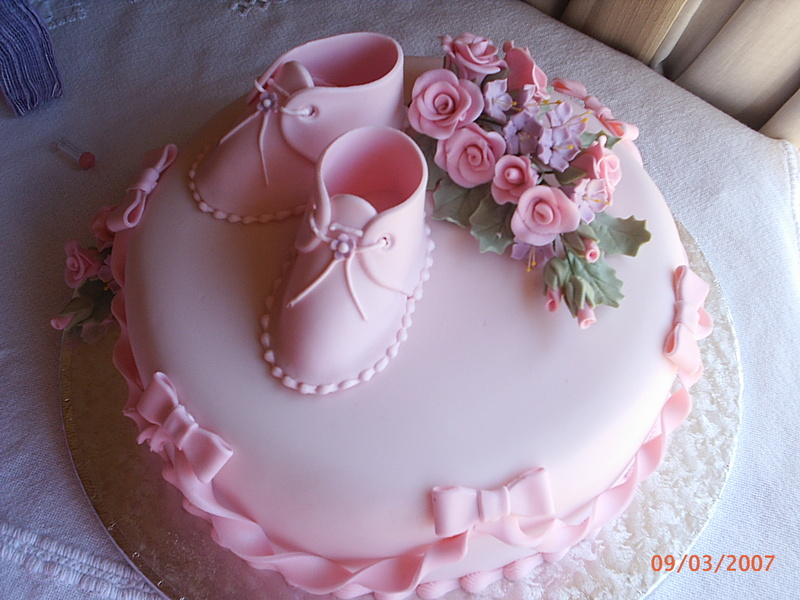 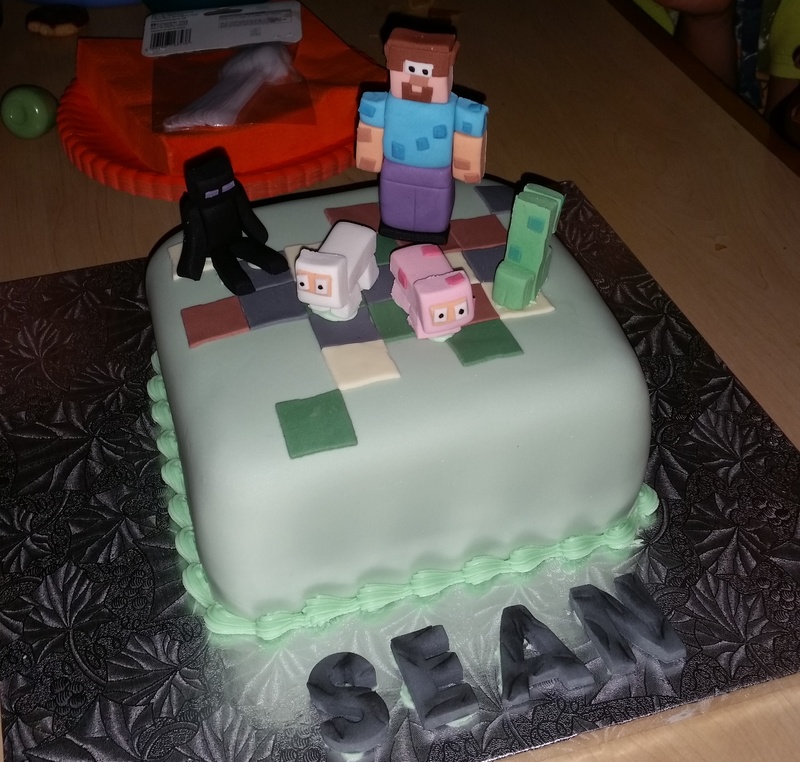 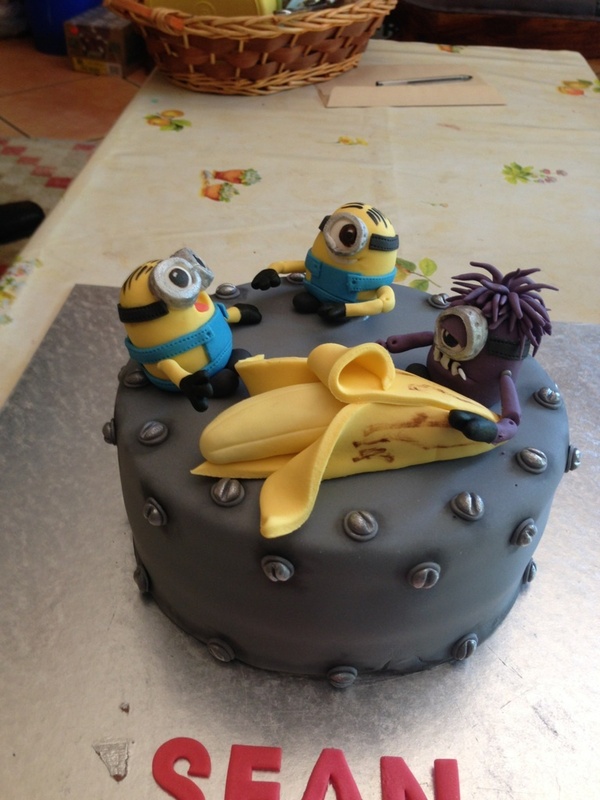 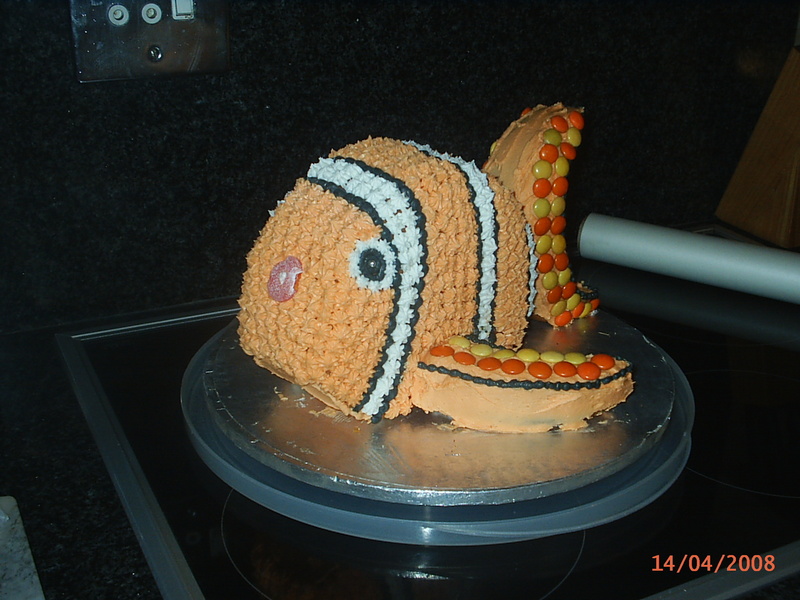 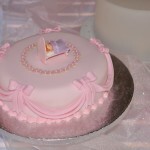 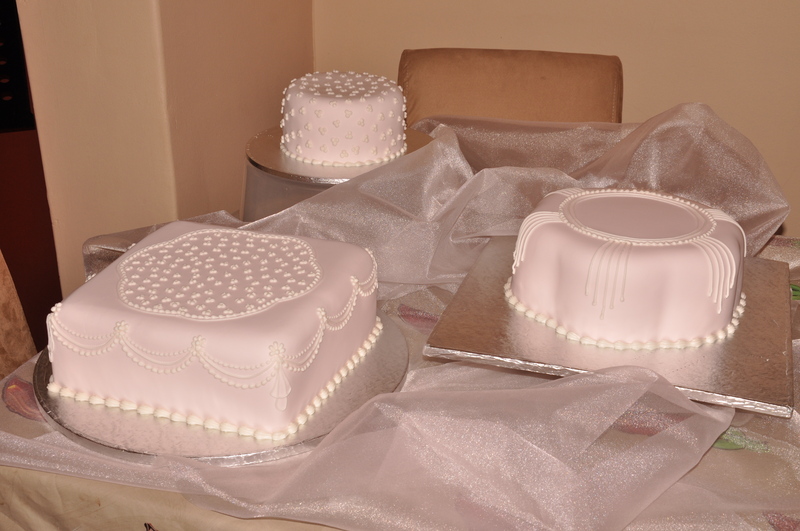 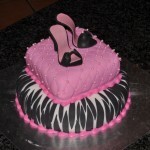 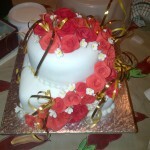 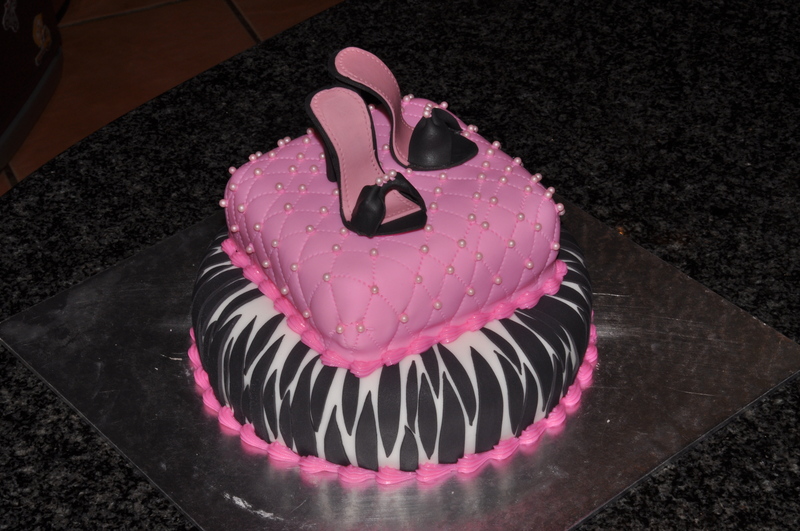 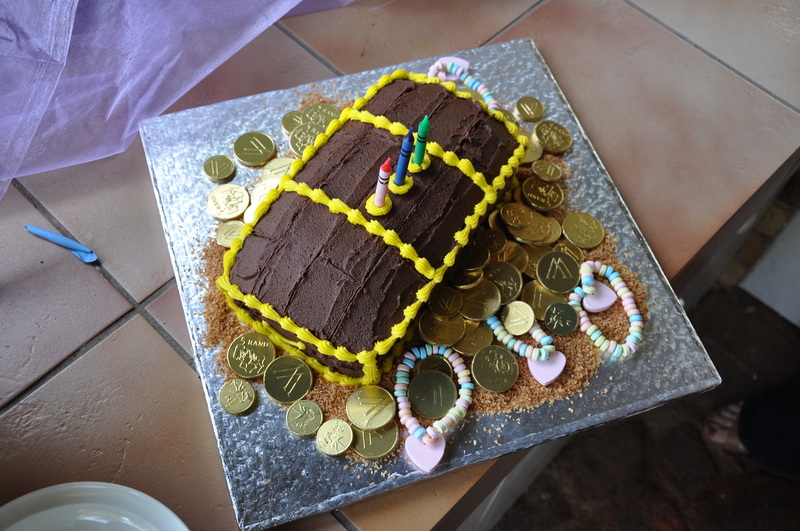 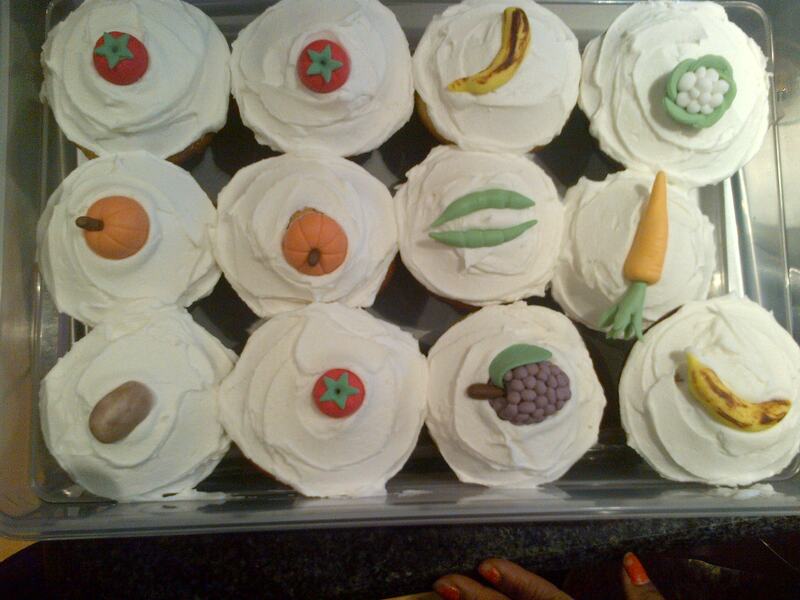 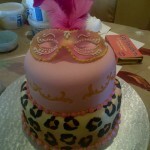 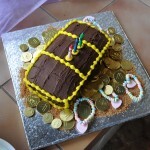 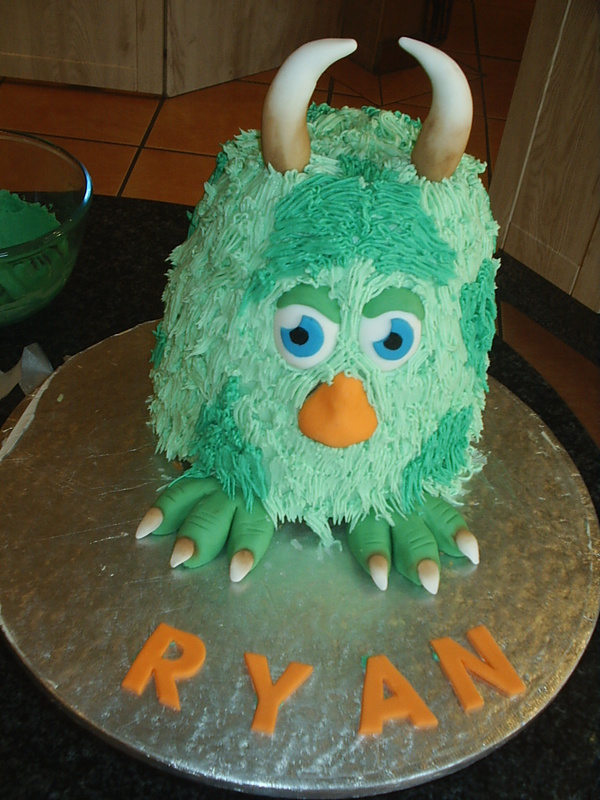 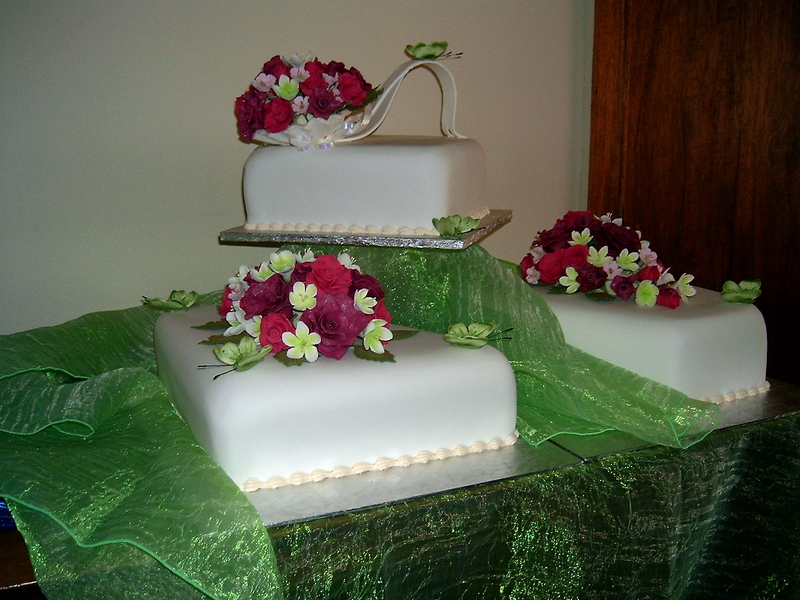 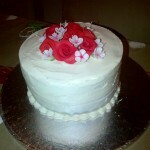 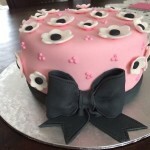 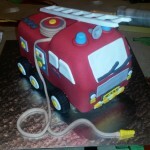 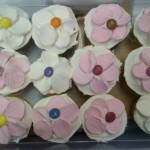 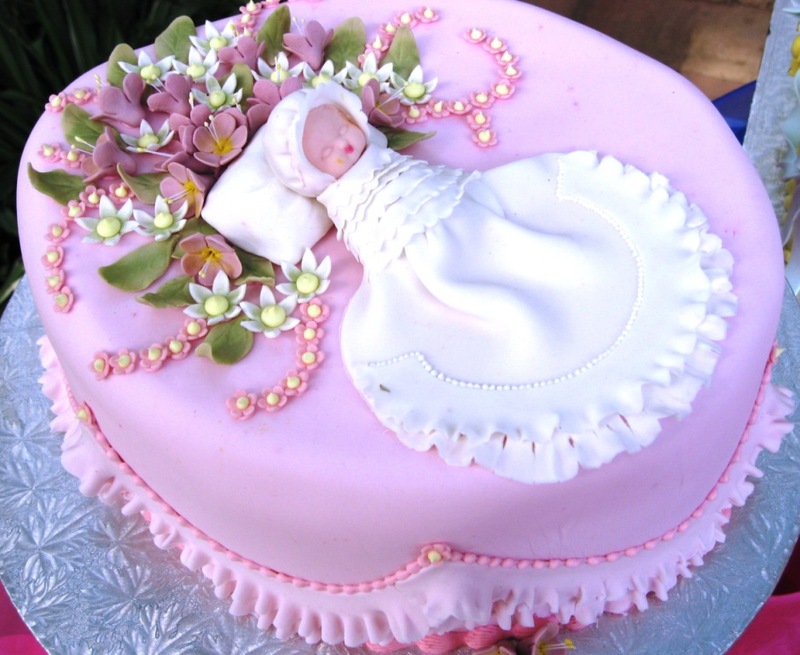 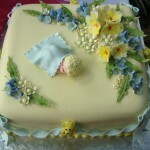 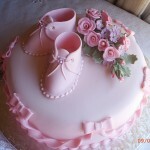 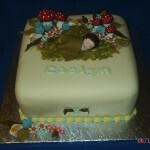 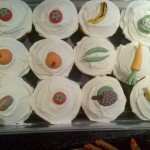 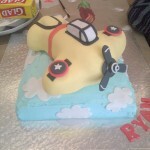 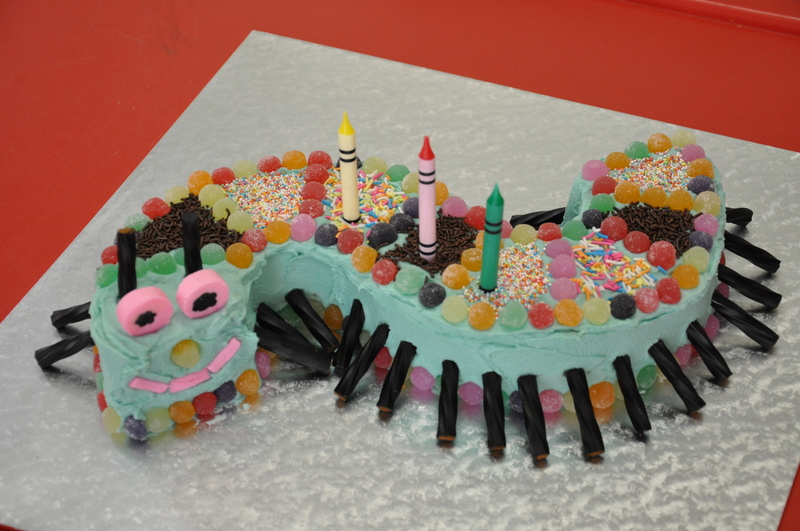 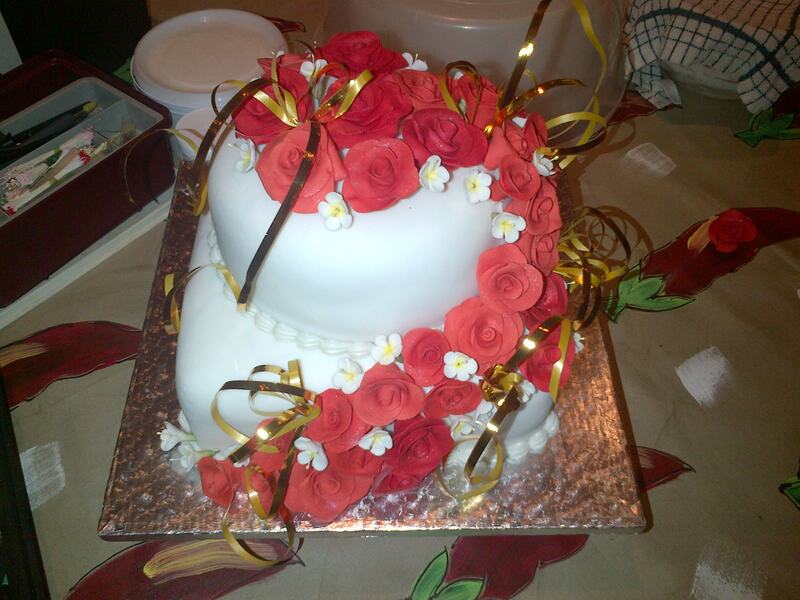 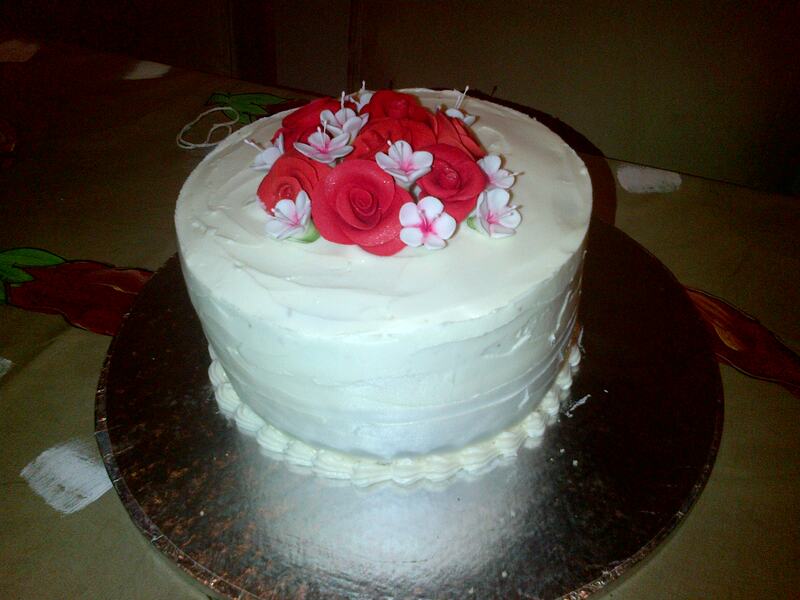 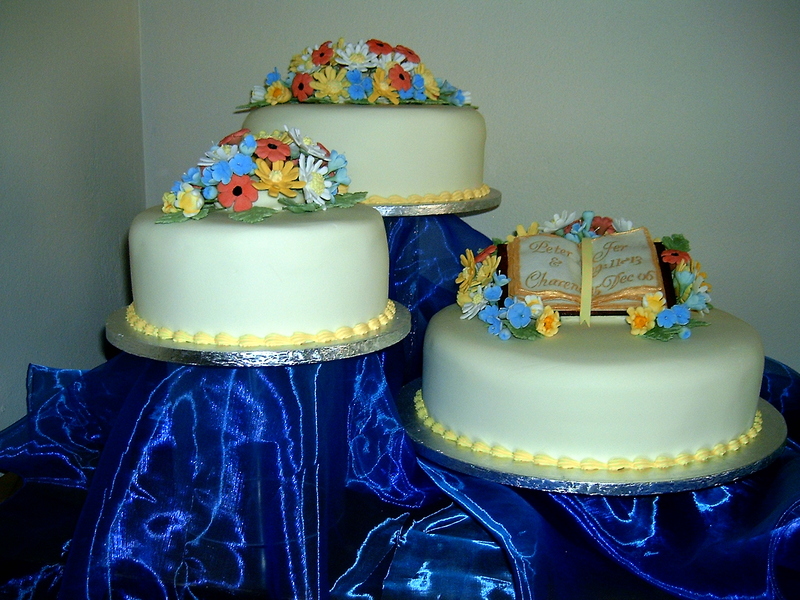 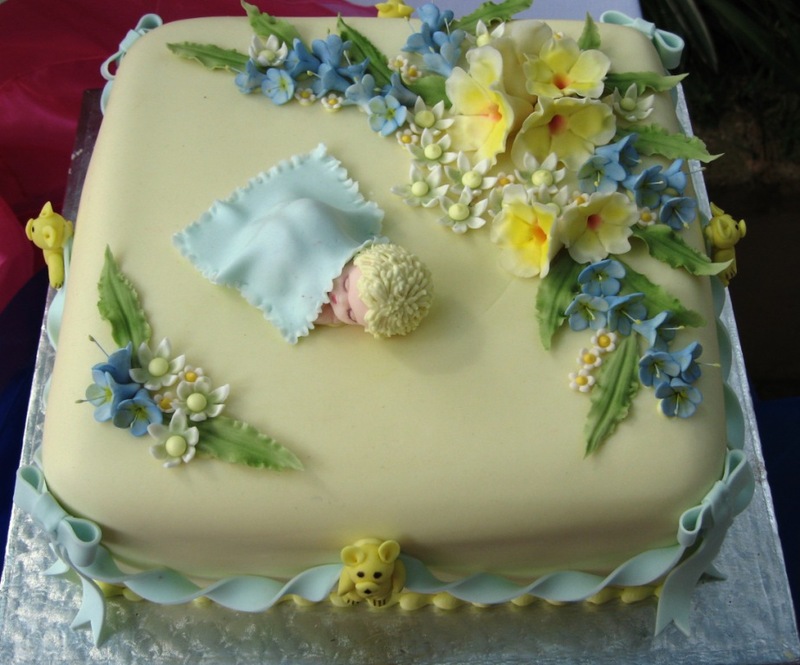 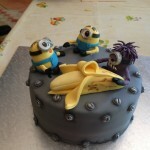 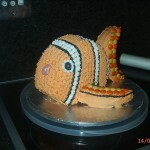 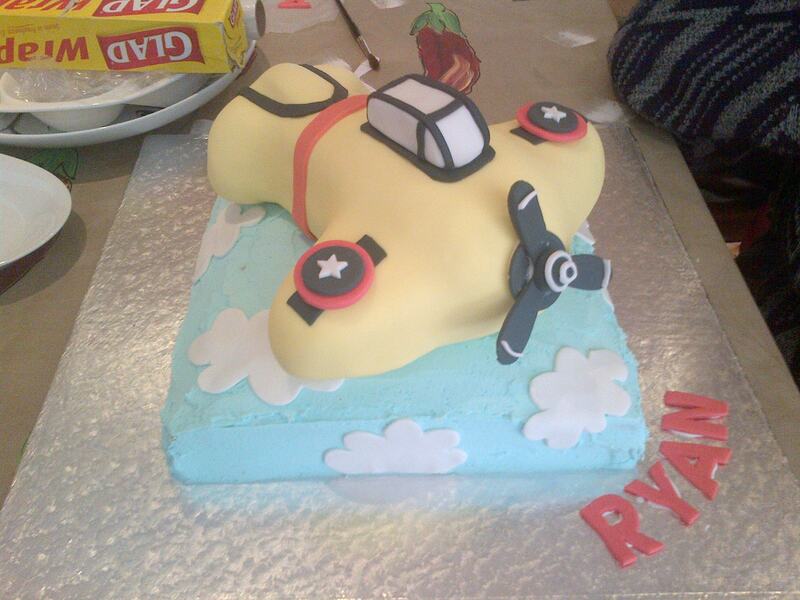 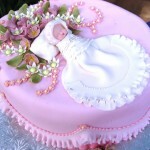 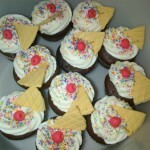 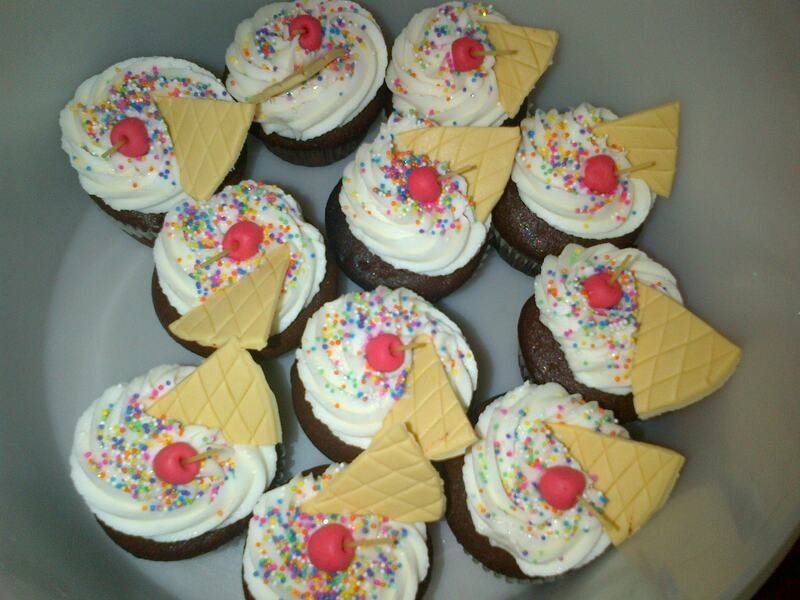 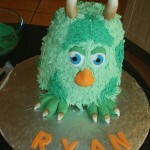 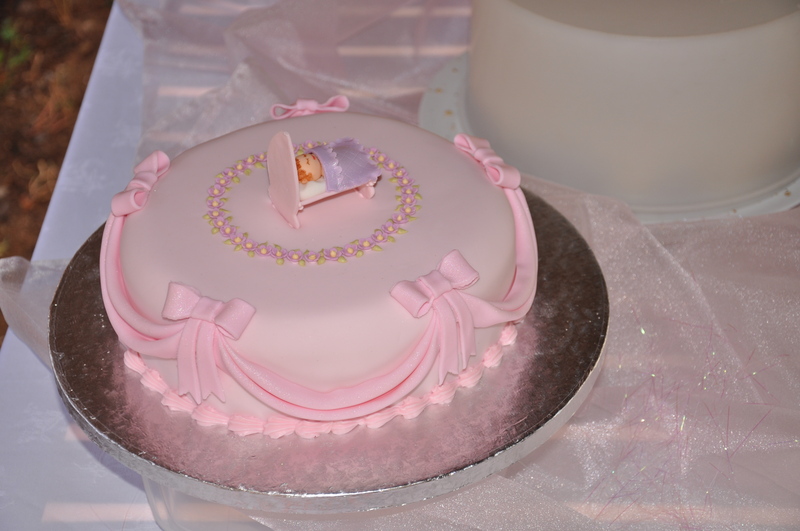 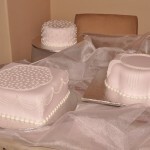 Cakes baked and delivered for all occasions (Jhb northern suburbs). 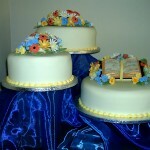 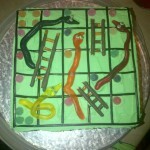 Chocolate, Vanilla, Red Velvet or fruit cake. 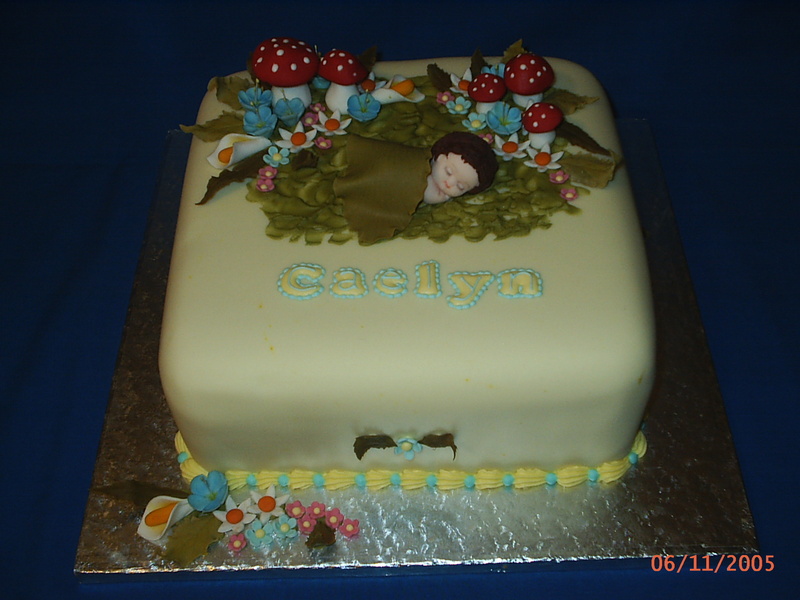 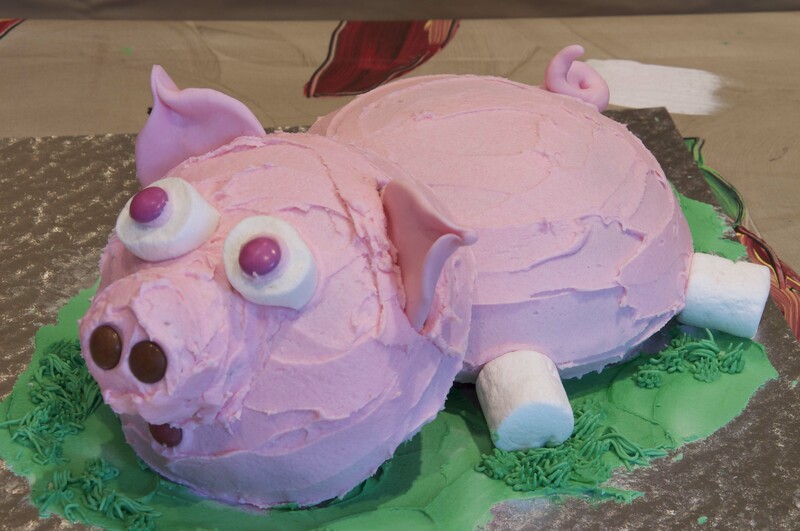 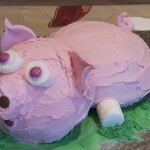 Egg-free and gluten-free cakes also available.